nutrition programs. Feel free to invite your friend, partner or someone special and enjoy a manicure, pedicure, facial or massage for two. If it’s advice you need, feel free to pop in for a consultation. 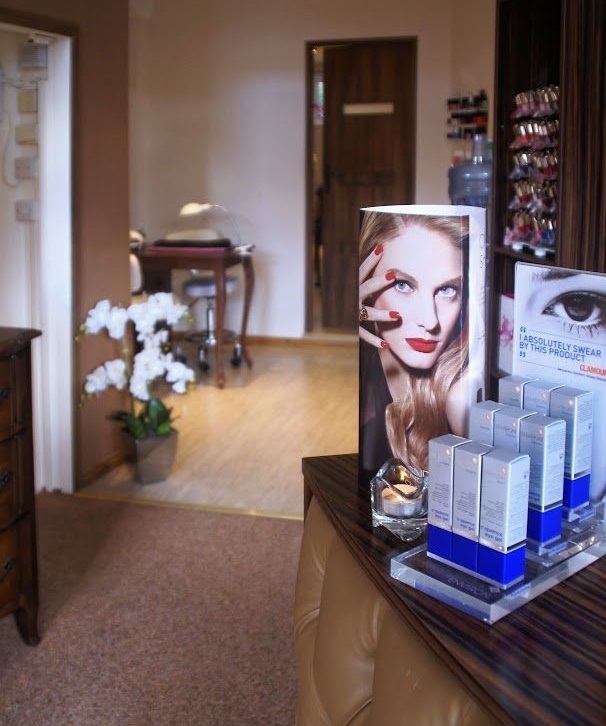 We aim to provide a friendly, relaxed atmosphere, as well as the highest standards of professionalism and hygiene giving you the chance to take a break and rejuvenate in our hands. Take a look at our extensive list of treatments and make sure you keep up to date with all of our exclusive specials on facebook. Massage is certainly one of the best ways you can indulge yourself, but did you know that massage is especially helpful for pregnant women? 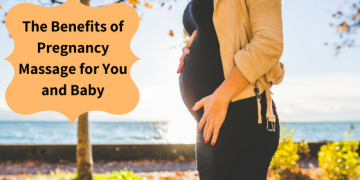 During pregnancy, mothers-to-be experience dramatic changes that can cause discomfort and exhaustion. Think about it.